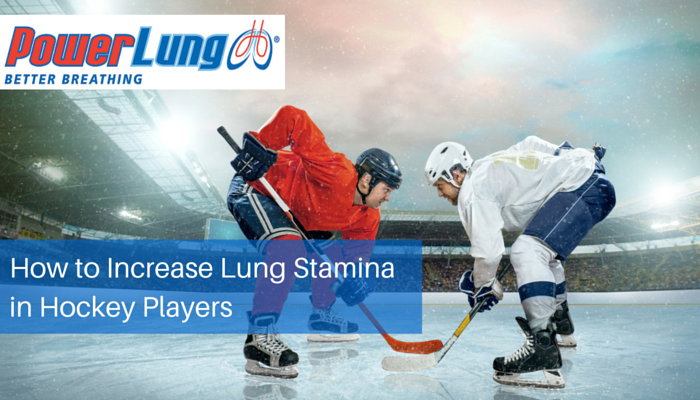 If you have played hockey at any level you’ll understand the importance of stamina. 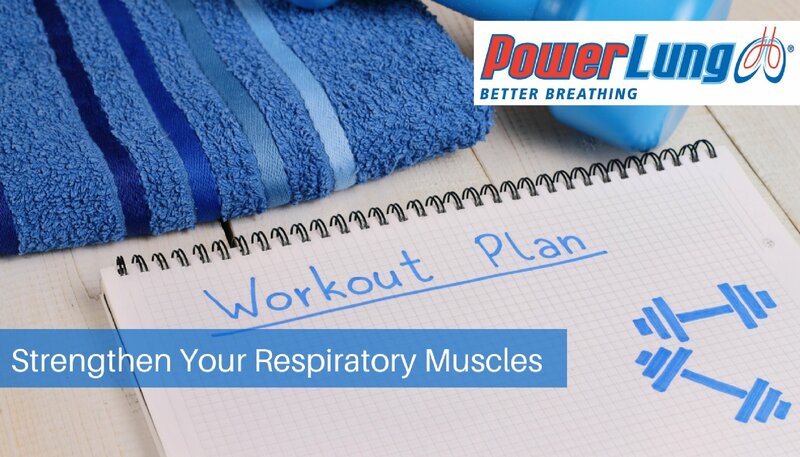 The sport relies on intermittent high-intensity sprints that can be taxing on your body, particularly if you are not acclimated, so vitality is important. Regular training is necessary if you are looking to play any sort of competitive game. With a variety of sudden movements that include twists and turns, it’s unsurprising that hockey athletes are prone to injuries. 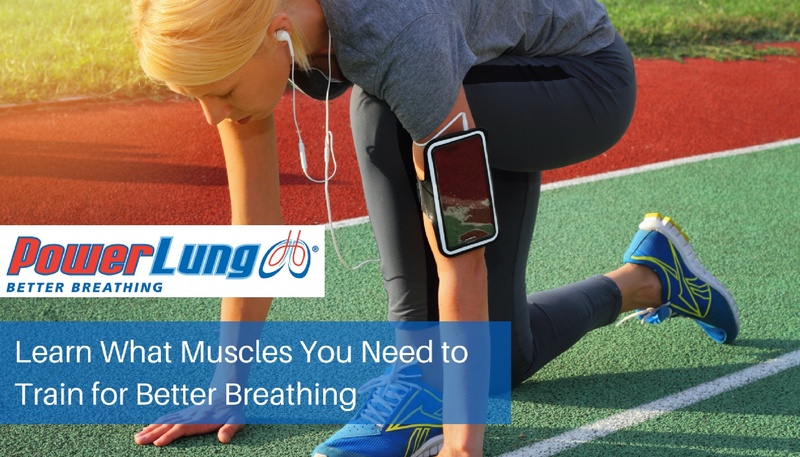 Therefore it’s important that you warm up effectively, practice proper technique, and develop stamina to prevent the likelihood of injury occurring as a by-product of fatigue.